Hello everyone! I hope all of you guys are alive and kicking as much as I am! 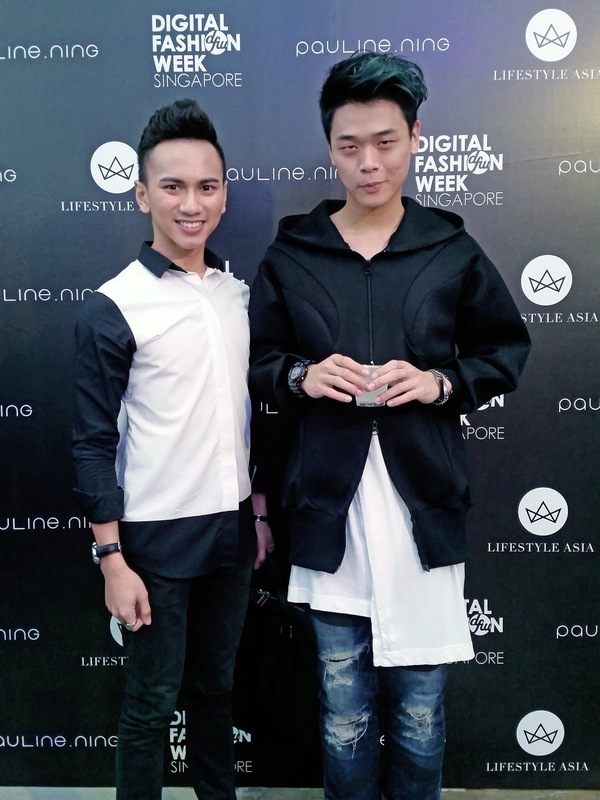 I am feeling really blessed this month and I really thank God for that because in transition to one of the most dreaded month of the year, I had the opportunity to render my support to one of the major events of the year - Digital Fashion Week. 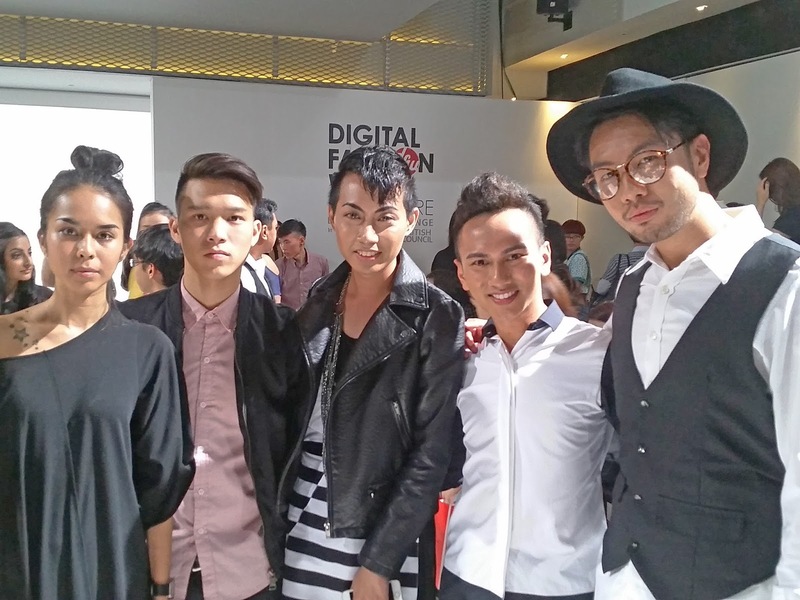 This year's Digital Fashion Week is definitely a unique one as it grew. 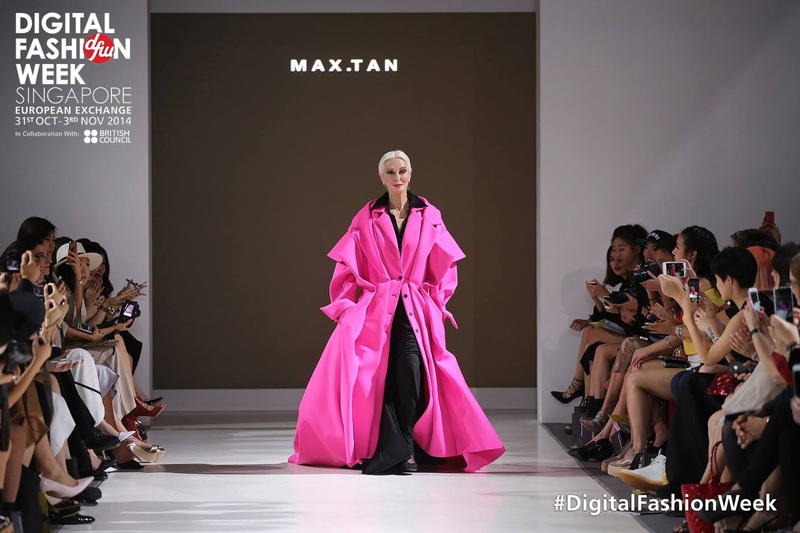 Started in 2012, Digital Fashion Week (DFW) has seen big names like supermodel Naomi Campbell, couturier Guo Pei and this year, the oldest working supermodel Carmen Dell’Orefice. DFW is definitely a must-not-miss event where it can be viewed by millions on YouTube! 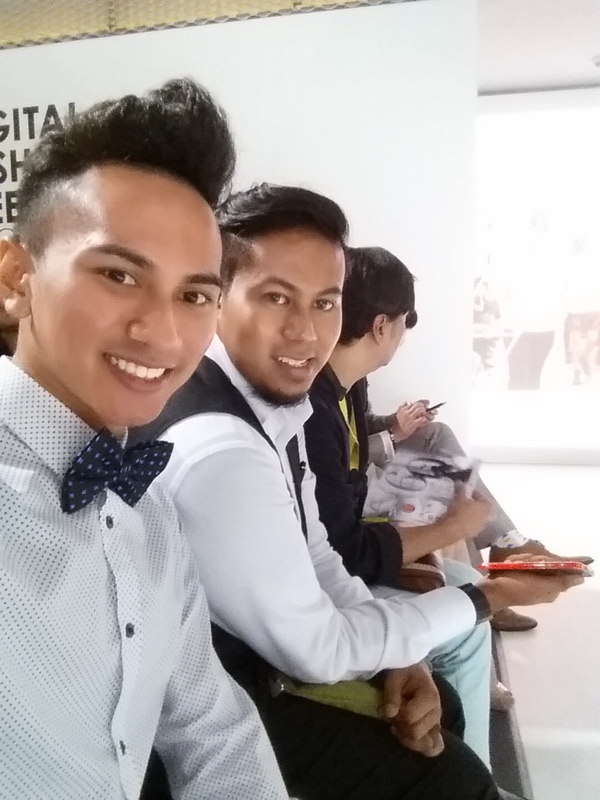 So what's there to love at Digital Fashion Week? 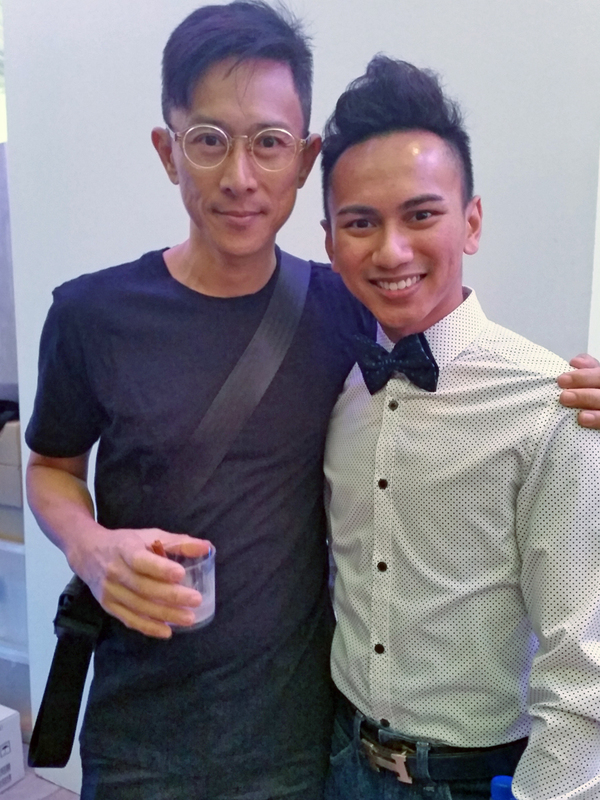 It is indeed more than just having designers showing their masterpieces on the runway. I really love the concept of DFW in making everyone the front-row seaters. Everyone is a buyer. Everyone is given the power to make direct purchases without having to go through the slow way of getting the latest designs through retail (sorry retailers!). Anyone with internet access virtually can be there even if they are in the most remote part of the world. If you are a designer, this is definitely a gateway for you to get the world to know your brand by showing what you have got to offer. For me, I have been following DFW since it started and the growing numbers in its outreach says it all. DFW is indeed a marketplace for that. Not to say that this concept is not available in other fashion shows, but Digital Fashion Week in its name, is a reiteration that when it comes to fashion dollars and cents, it goes a long way than just having a physical mall. While there is a common belief that having your own store may be the epitome of retail success (because rental and running cost ain't that cheap), we also have to take into consideration that there are many 'moral hazard shoppers' out there who goes to your store just to try out the clothes and shop elsewhere online. 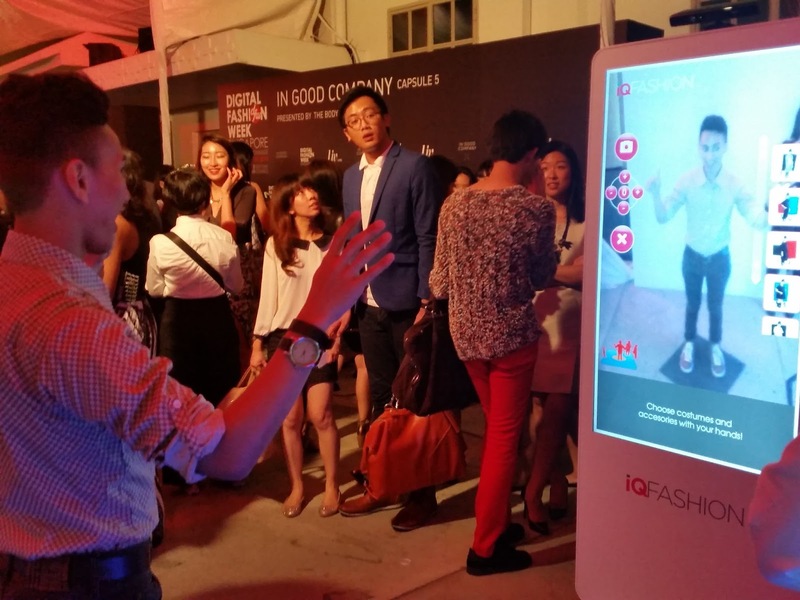 With emerging technologies like iQNECT that uses Kinect in its technology that allows you to see digitally how an outfit looks on you, shoppers might even minimize their trip to the mall. That's what we love about technology don't we? While many IT graduates flock into the banking industry and the like, there are also ample opportunities where technology can be improved for fashion and retail. On the internet, information can spread as fast as light. Which we can see why this year, DFW brought in a line of what we call 'Power-Bloggers' officially known as DFW Insiders like Willabelle Ong (Australia), David Guison (Philippines) and Jenn Im (United States) to spread the DFW love to their followers from all over the world. Having read their blog myself, I really love the way they express their individuality, which makes them unique. Which makes them, them. Also from the outreach, there will definitely be exchange of ideas and resources! The collaboration with British Council and support from government agencies like British High Commission Singapore and YourSingapore goes to show how the Singapore government is supportive of art - apart from concessions to make art more vibrant in Singapore, support like this goes a long way in showing that we are actually in progress, and not short of talent - where most of the showcases were presented by Singaporean designers and labels. 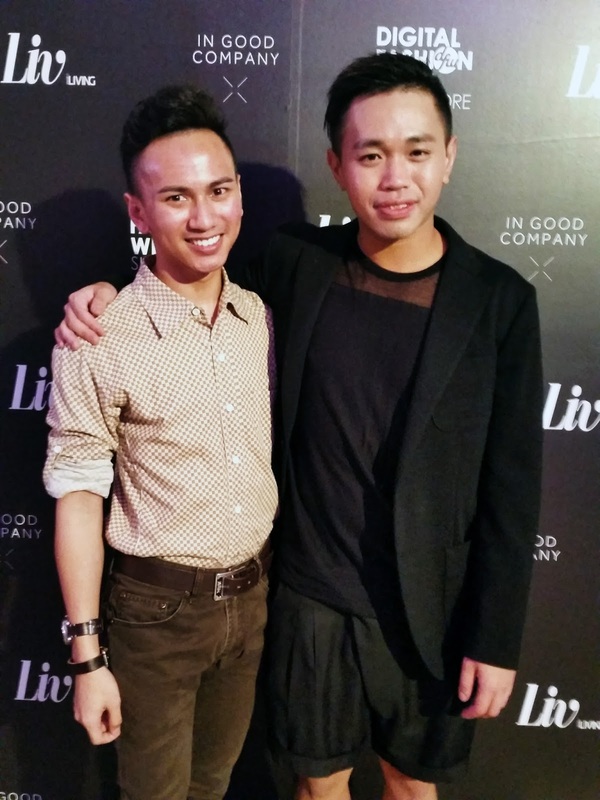 This makes DFW a perfect platform to support Singaporean designers. This is a monochrome collection, Mono designed by designer Hubert Hoon for his label TSHubie. I really hope you guys like it as much as I do because his designs are really well built! If you like it simple and structured, he's the one designer you go to. He is currently working on a very exclusive design for me, and I really look forward to see its end product. I hope you guys will love it too! See, the beauty with local designers is that you don't have to search high and low for amazing creativity and quality. Even TSHubie designs are made of high quality fabrics - what I wore above is made of Italian poplin which is lightweight and importantly, easy to iron. Especially if you're on a last minute roll. 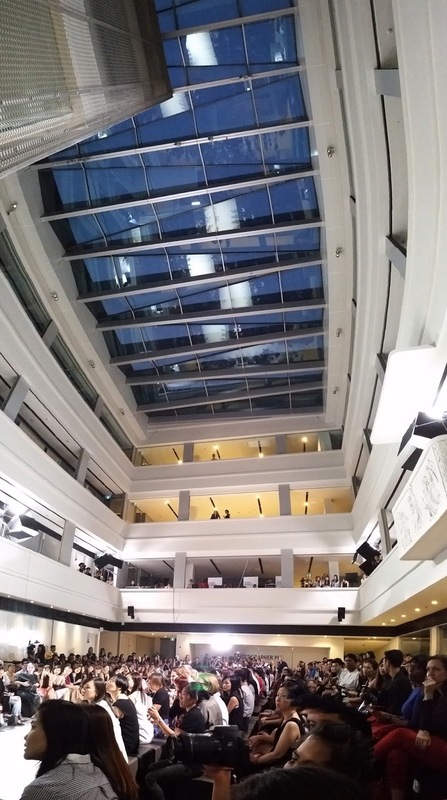 DFW was held at National Design Centre which I think is a very symbolic venue for such events. Goes to show that there is indeed a place for art to grow in Singapore. I am sure a lot of you don't know where is it located! It's right across the National Library at 111 Middle Road. DFW advocates healthy living! 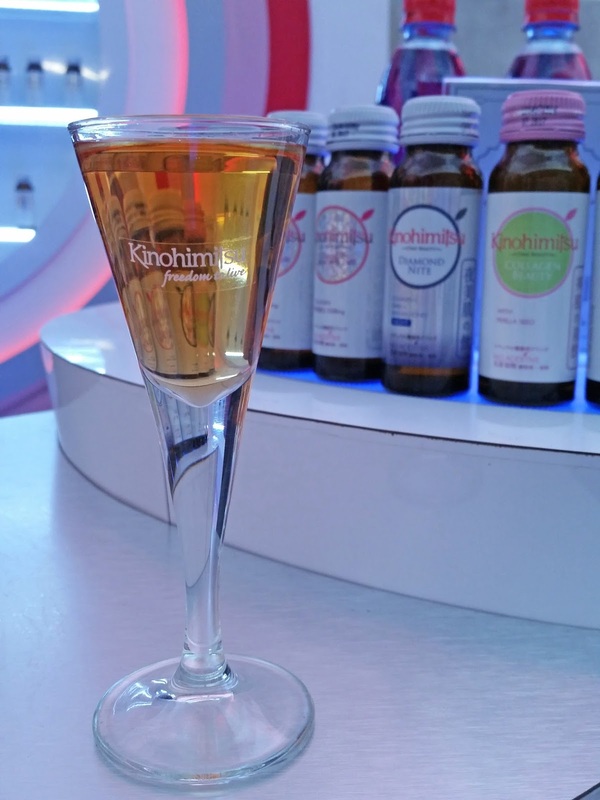 This year, apart from unlimited access to Fiji water, we have free-flow of collagen drinks from Kinohimitsu, which is delicious! Those who had tried collagen before would know collagen tastes fishy in its pure form. 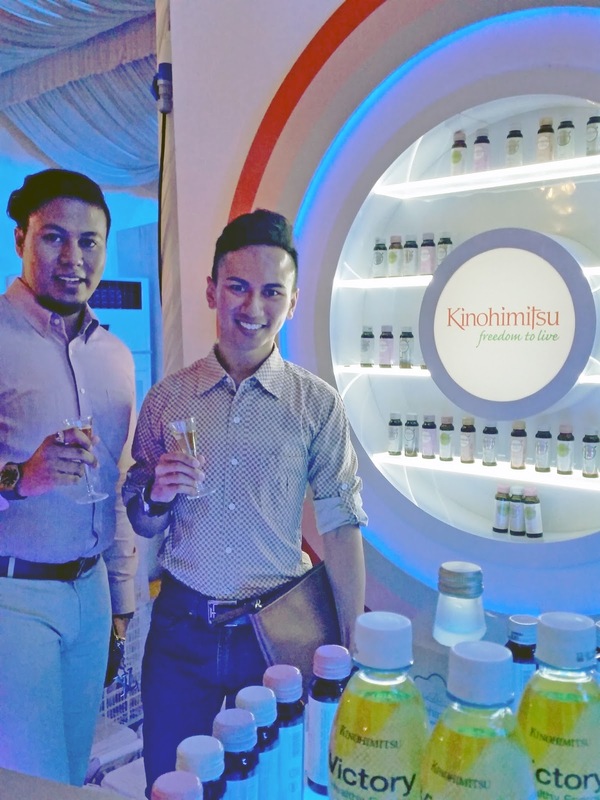 There are so many flavours to choose from which makes Kinohimitsu products really tasty and attractive. Collagen is not only for women you know. Men in fact should get a dose of collagen especially after you have had strenuous exercise. It helps a lot in repairing tissues in supplement of your regular whey protein. You know after a hard workout and your hands skin are all sore with open wound, collagen really helps with its healing. I am also glad to get the opportunity to try out their new product line; Victory, which is not out on the market yet! Very useful for workouts! It is also heartening to know that DFW uses The Body Shop as the official make up sponsor, which I think is a great start to prove that great products need not go through animal testing! Enough animals have been tortured already! By now you guys will be thinking, where has all the fashion gone in this post? All the shows were amazing and attention grabbing. Leaving most of us with nothing much to complain about. For ladies, Max Tan designs itself were amazing. His designs are not just for the young. Even Carmen Dell'Orefice graced his designs on the runway! Check out the video below! I particularly like Thomas Wee designs because he incorporated oriental details to his creations to make it suitable for working woman to wear, at the same time looking avant garde yet practical. While there were a lot of rumours about him going on, he did mention that those rumours were not true because it all depends on what is in for him in the future. Well Mr Thomas Wee, I do hope your work continues to shine and should you wish to take a back seat, know that there are still people rooting for you! You have been an inspiration to most designers out there. While there were many avant garde designers, those who prefer something more chic casual can always lookout for Mash-Up, In Good Company (IGC) or even Depression. Maybe more suitable for men, Depression has this ferocious persona in their designs which makes it very suitable for those who are going for those kind of look! Loving the hoodies! 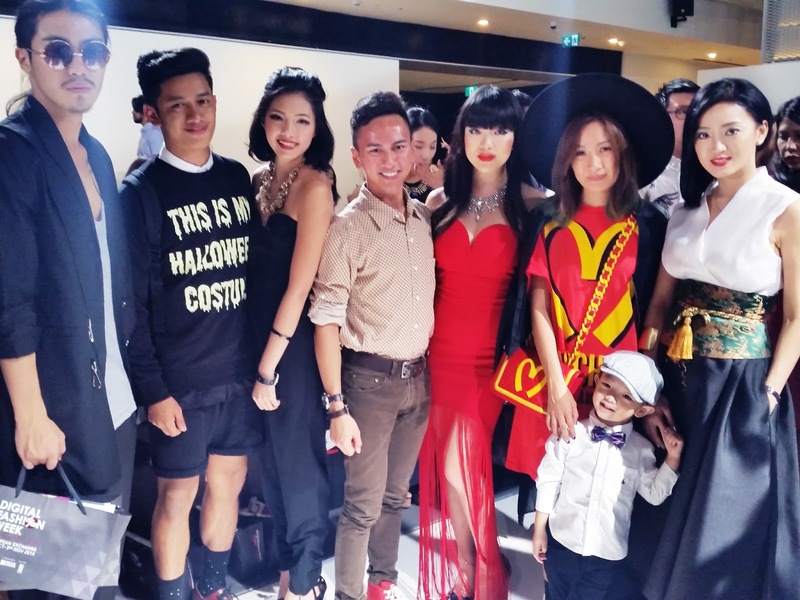 Mash-Up had the honour of having Asia's Next Top model, Sheena Liam to rock several number on their runway show. 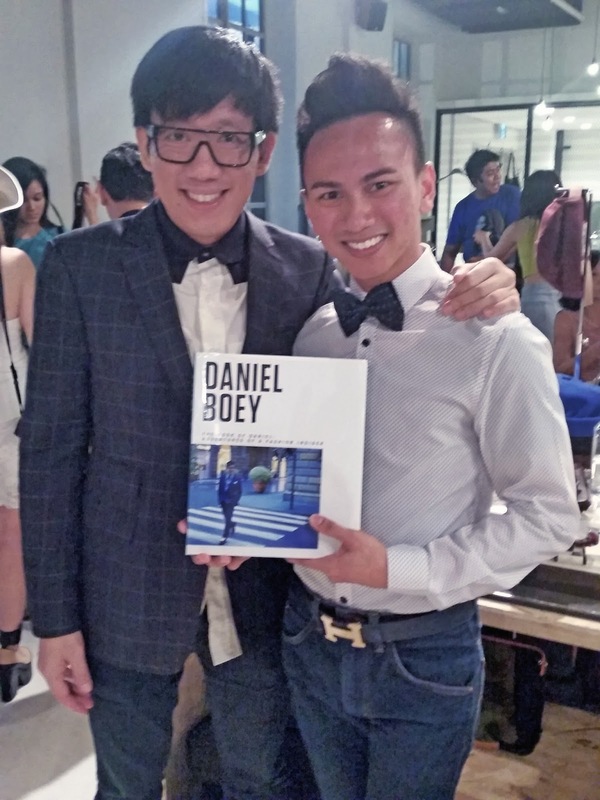 On this note we would like to congratulate our friend here, Daniel Boey for his latest book! 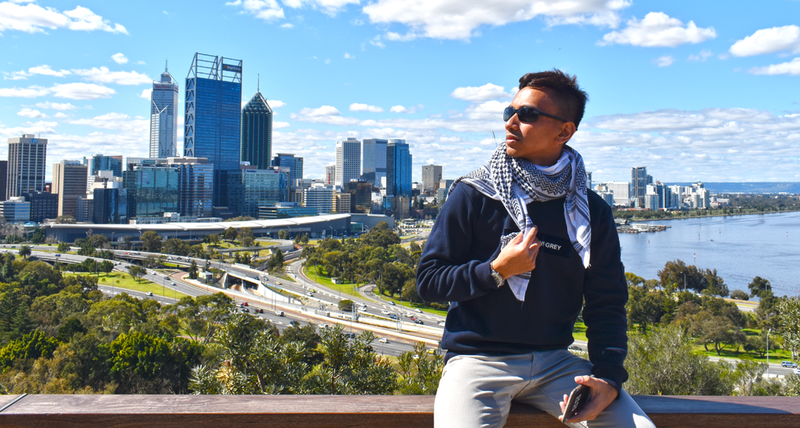 His latest book The Book of Daniel: Adventures of a Fashion Insider brings you on roller coaster ride through his life in the cut-throat, unpredictable and often superficial industry. This is the story of him who went from a glittery life to a shocking knock on death’s door, but still continues to write his own rules. Through humorous and no-holds-barred writing, the veil is lifted on the secret stories of Singapore’s fashion pioneers, including the lowdown on bitter rivalries and petty jealousies. He will be launching his book at the upcoming Singapore Writer's Festival. To Daniel, I wish you all the best! This coming January 2015, MediaCorp channel, Suria will be premiering a new series - Interns The Series. Stay tuned and do follow the series! More details will be out soon. In the midst of it, you'd be delighted to know that I made a guest appearance in one of the episodes. Really looking forward to the series and really grateful for the opportunity! I would like to thank the producer, and Kiela for giving me this wonderful opportunity! Also, I would like to wish one of my best friends a wonderful year ahead! He's a year wiser now, and his presence in my world is something that I am really grateful for. All the best in your career, and everything in life that you seek to path! At the British High Commissioner's Residence - very beautiful, vintage and opulent. I love all the art that is hanging in his abode. We definitely would like to thank the British High Commissioner, His Excellency, Mr Anthony Phillipson (photo below) for hosting a wonderful party. 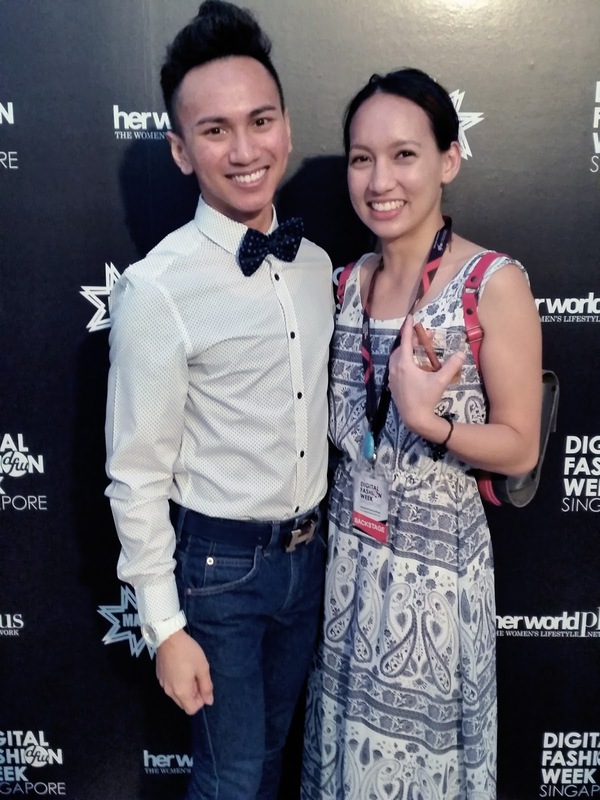 With power-blogger Willabelle Ong from Australia looking gorgeous as always! It was always great to see you! All the best for your studies - it's time for the final sprint before your finals! And you gotta share with me your beauty secrets! Also an honour to have a selfie with Asia's Next Top Model winner Sheena Liam! Thomas Wee shared with me some insights, which I find really helpful, relevant, and I must say inspiring. Asian designers should focus on what is Asian and embrace it!